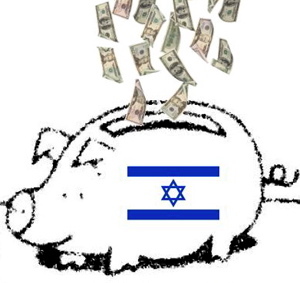 $286 million more for Israel? The bill introduced Tuesday by Reps. Derek Kilmer, D-Wash., and Jim Bridenstine, R-Okla., would authorize $286 million for procurement, research and development for the midrange missile defense system, which is designed to take down missiles from more than 180 miles away. David’s Sling supplements the Iron Dome anti-missile system, which protects Israel against short-range rocket attacks. “It’s important for us to bring this system online so we can help our ally in Israel and grow our economic partnership, so we can better share innovative ideas and create 21st century jobs in both countries,” Kilmer said in a statement. The bill is now before the House Appropriations Committee.